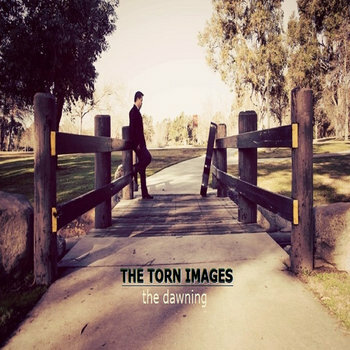 The Torn Images debut EP called The Dawning is now available on major online stores. As you listen to the full record, one will expect a plethora of incredible sounds and vibrant energy. Unmistakably a desirable trait of the band, that is to satisfy the hungry discriminating ears of a rabid audiophile. This is just the beginning of their music odyssey and certainly holds a promising future.